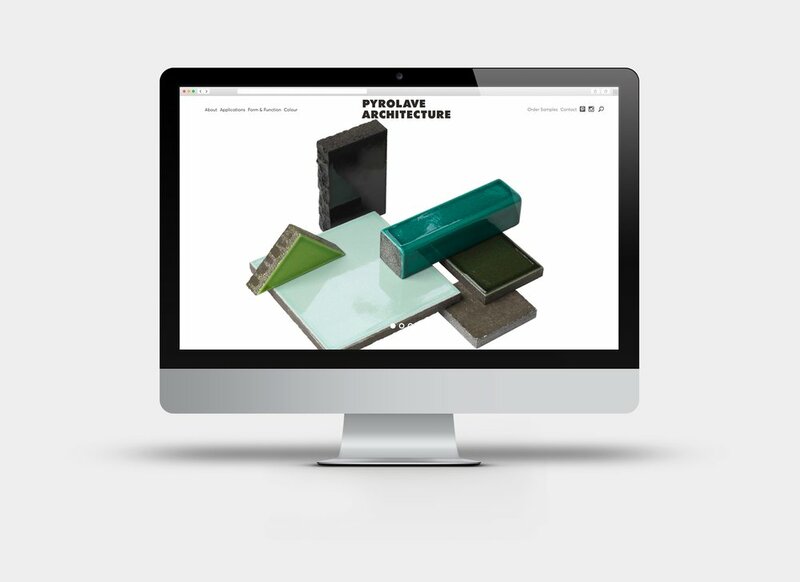 HemingwayDesign were approcached by Pyrolave Architecture - the UK licensee of French glazed lava Pyrolave - to create a new brand and identity, promotional stationery, and website. Pyrolave is crafted natural Volvic lava stone for interior designers and architects. 100% natural and sustainable, Pyrolave is made from ancient and unique lava extracted from our quarry at the Nugere crater in Volvic, central France. 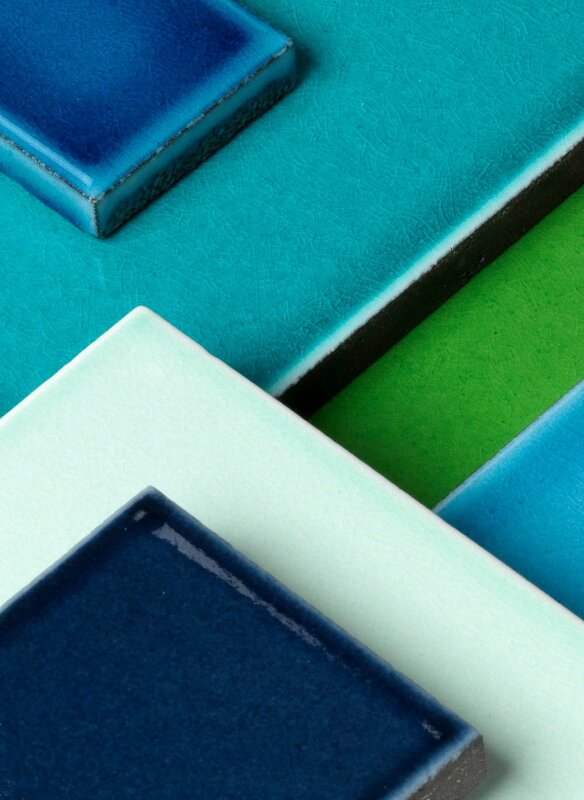 Tough as stone and with all the durability and beauty of enamel, it is chemically inert (will never burn, stain or erode) and can be coloured every shade imaginable. 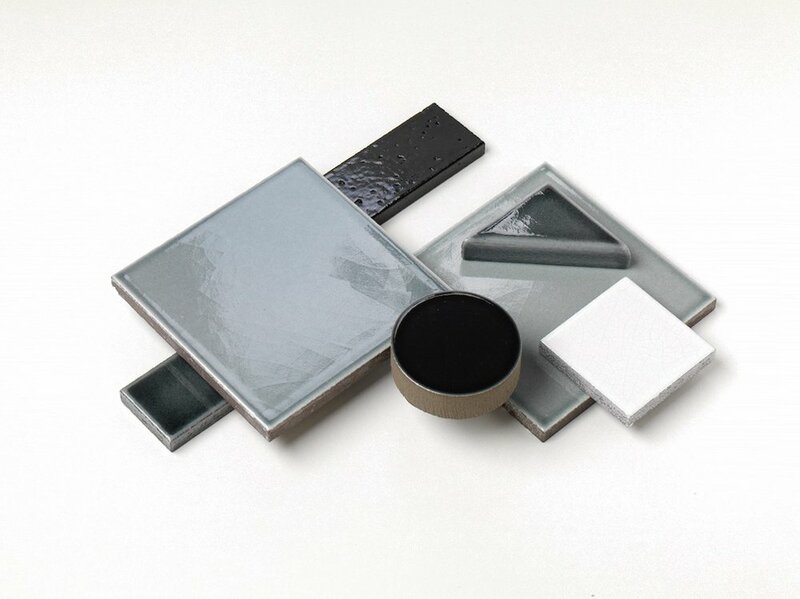 Its 10 remarkable aesthetic and practical benefits has earned it a place in some of the most exclusive building and design projects all over the world, from the walls of Dubai Airport to the exclusive bars of Sofitel Legend The Grand Amsterdam hotel. 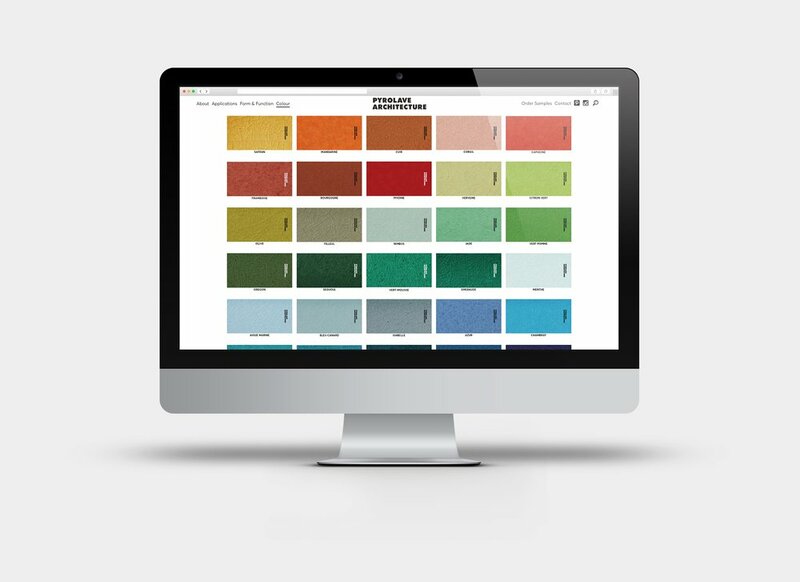 We set out to create a brand that was bold, but one that was stripped back enough to let the quality of the natural product sing and not detract from Pyrolave’s most celebrated attribute: its signature surface crazing. 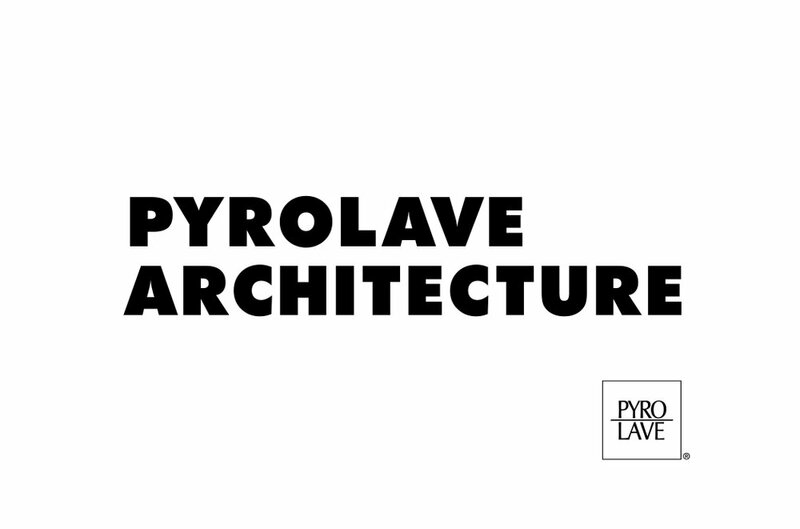 Click here to see the brand new Pyrolave Architecture website.